Natalie Rockefeller is the newest member of the UAMS Winthrop P. Rockefeller Cancer Institute Foundation board of directors. July 2, 2018 | LITTLE ROCK – Natalie Rockefeller of Little Rock has been named a member of the board of directors for the Winthrop P. Rockefeller Cancer Institute Foundation at the University of Arkansas for Medical Sciences (UAMS). A graduate of Arkansas State University in Jonesboro, Rockefeller completed an internship for former Congressman Marion Berry in Washington, D.C., prior to serving on the campaign staff of former Congressman Vic Snyder and working for the Arkansas House of Representatives. Rockefeller is an active volunteer in many nonprofit organizations and has served on the board of the Envoys, an advocacy group of the UAMS Cancer Institute Foundation. She and her husband, Win Rockefeller, chaired the 2013 Envoys-sponsored event RockStar Lounge, which raises funds for research at the Cancer Institute. After giving birth in 2013 to twin boys who spent 51 days in the UAMS neonatal intensive care unit (NICU), Rockefeller saw the need to assist other families whose babies were experiencing extensive hospital stays. She and her husband have since served as sponsors for Tiny Hands Monster Bash, a Halloween fundraiser for the UAMS NICU and Family Home, a nonprofit facility that provides low-cost housing for parents of babies in the NICU and UAMS cancer patients. 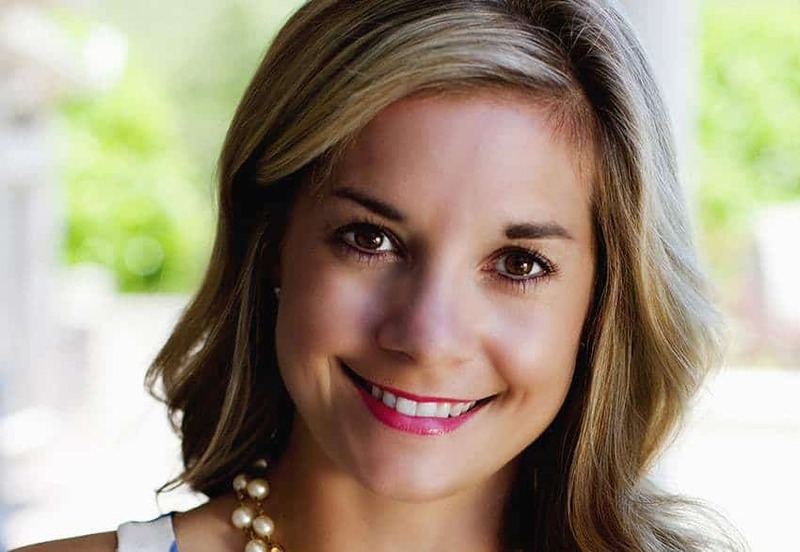 She serves on the Arkansas Children’s Tumor Foundation Board and previously has been a board member of Arkansas Repertory Theatre and committee member for philanthropic events, including Easterseals Arkansas Fashion Event and Arkansas Symphony Orchestra Opus Ball.